Sterling Children's Books, 9781454931669, 48pp. 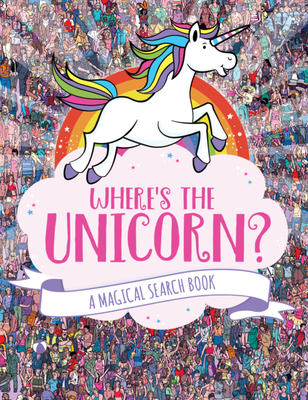 Where, oh where, have all the unicorns gone? On a big adventure Can you find these magical creatures on every lively, action-packed page? Unicorns love playing hide-and-seek--but when Leaf, Ruby, Snowflake, Blossom, Luna, Stardust, and Amethyst run out of new places to hide in Rainbow Valley, they decide to leave home for new adventures. See if you can spot every one of these seven beautiful animals as they sightsee in the city, join a mountain bike race, rock out at a music festival, spend a day in the museum, and more.